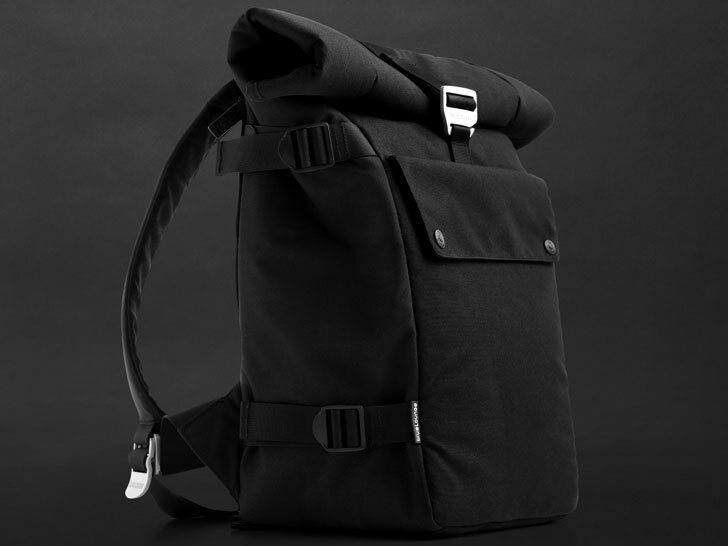 If you're a gadget geek who's in the market for a modern carryall bereft of obnoxious labels and unnecessary frills, look no further than the new "Bonobo" series of laptop and iPad bags by Bluelounge. 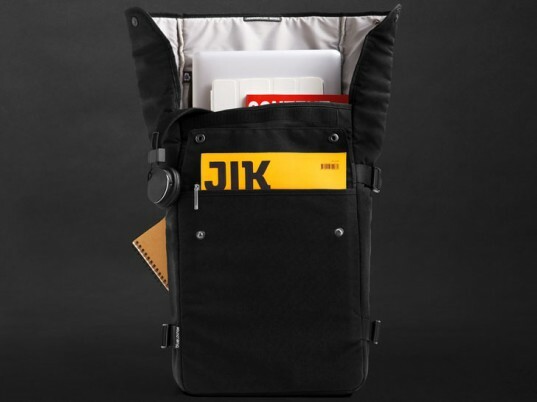 Woven from 100 percent recycled PET—the same plastic soda bottles are made of—the five-piece collection includes a backpack, a tote, a messenger, and two sizes of sleeve to coddle your electronic gear in streamlined style. Tough as nails yet soft to the touch, each piece includes sturdy aluminum buckles, carabiners, and quick-release levers to offer a blend of function and finesse. All Bonobo bags begin life as post-consumer PET bottles, which are collected, sorted, and cleaned. Crushed, shredded, and melted into a steaming liquid, the material is extruded into long filaments and spooled. The fibers are tightly woven into a durable fabric, then coated on both sides to provide an additional barrier against moisture. Bluelounge also includes neoprene padding for extra protection, along with ergonomic straps for comfort on the go. All Bonobo bags begin life as post-consumer PET bottles, which are collected, sorted, and cleaned. Perfect, in other words, for today’s digital nomad. Crushed, shredded, and melted into a steaming liquid, the material is then extruded into long filaments and spooled. The fibers are tightly woven into a durable fabric, then coated on both sides to provide an additional barrier against moisture. Bluelounge also includes neoprene padding for extra protection, along with ergonomic straps for comfort on the go. “The Bonobo series represents our foremost design effort to produce products that enhance the digital lifestyle," says Dominic Symons, Bluelounge's principal and creative director. "Our finest work that defines our philosophy of balancing utility and elegant design." The bags range from $44.95 to $139.95, depending upon the style.